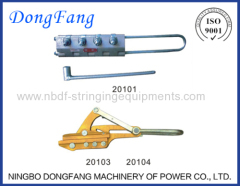 OPGW Come Along Clamps are used for holding the OPGW cable in the installation or stringing of OPGW on overhead transmission line. 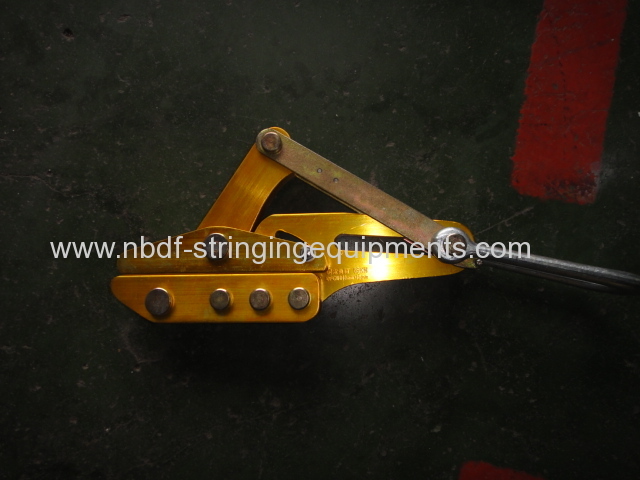 There are two kinds of OPGW clamps: Automatic Come aLong clamp and Bolted type Come along clamps. 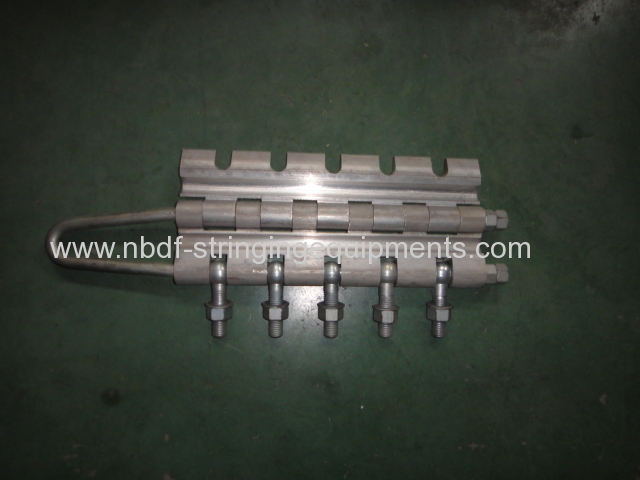 Bolted come along clamp is used for big sag stringing or high tension stringing operation. Note: Used wiith special wrench. Please specify the diameter of cable when ordering. 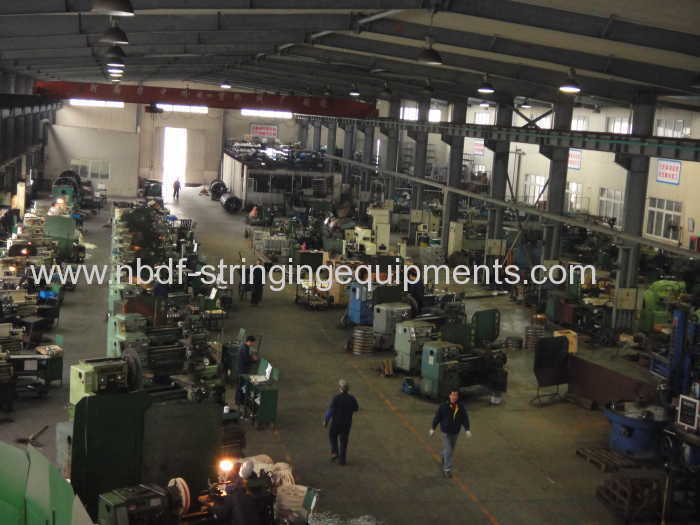 Application: It is used to change the old earth wire with new OPGW cables. The rollers are installed with 10-15 meters distance on pulling rope when stringing OPGW on live line. 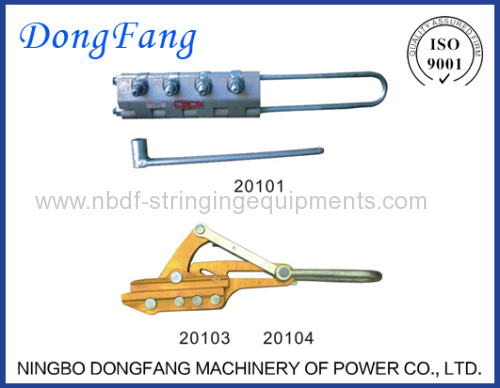 It is used to rotate old ground wire with new OPGW cable without loosen and vibration. 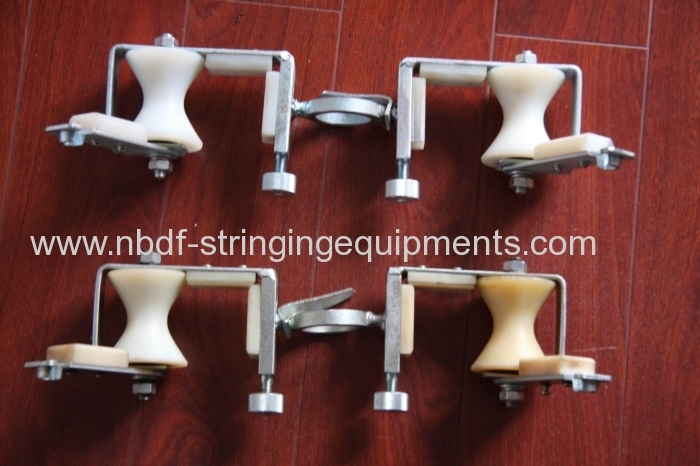 Application: It is used for fiber optic cable stringing. The cable could be prevented spiraling by this tool. It is installed directly on the head of OPGW cable, with interval distance 2 meters for 2 pieces of devices. 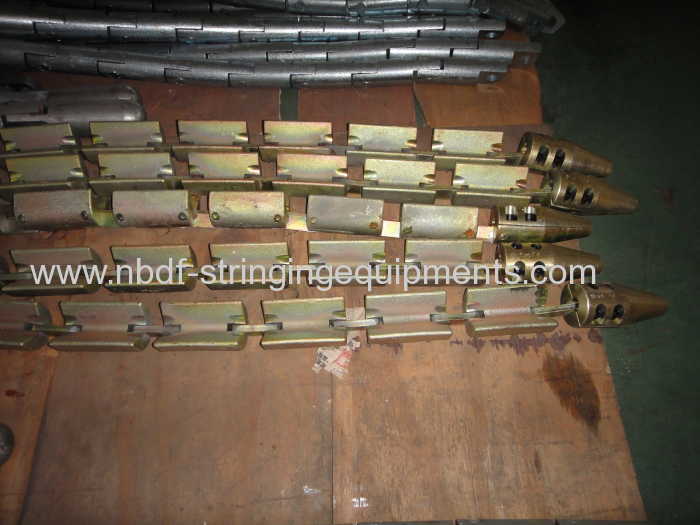 Application: length 1.2m, it is used to hold OPGW or Earth Wire. 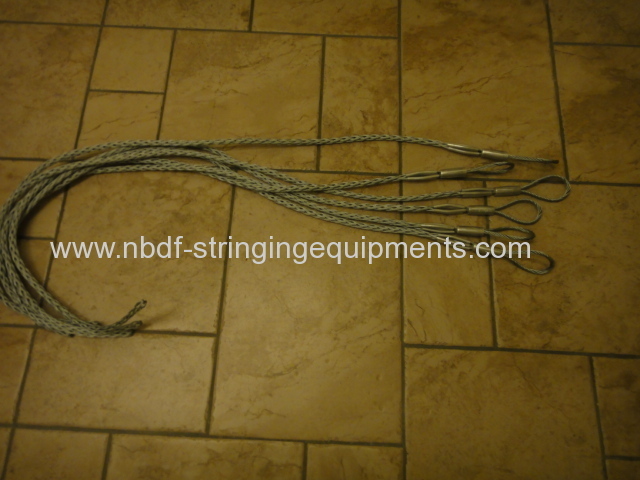 The pulling grips are specially braided from high strength galvanized steel wire strands. It can hold the OPGW tightly and protect the surface of OPGW well. 1. 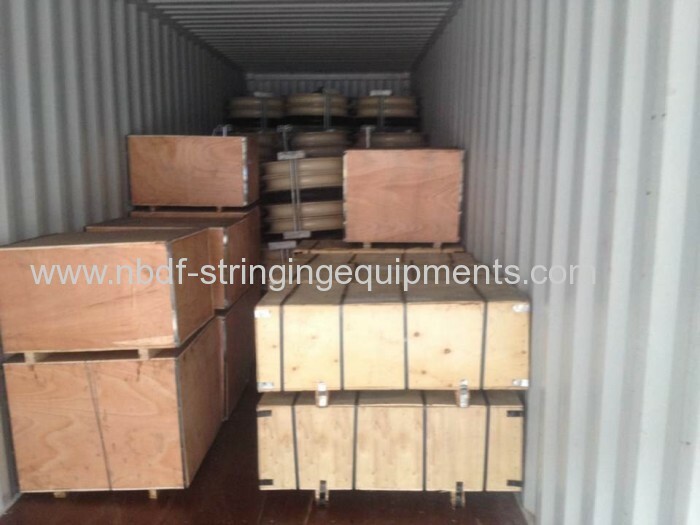 The equipment and tools will be shipped in container or by air. 1. 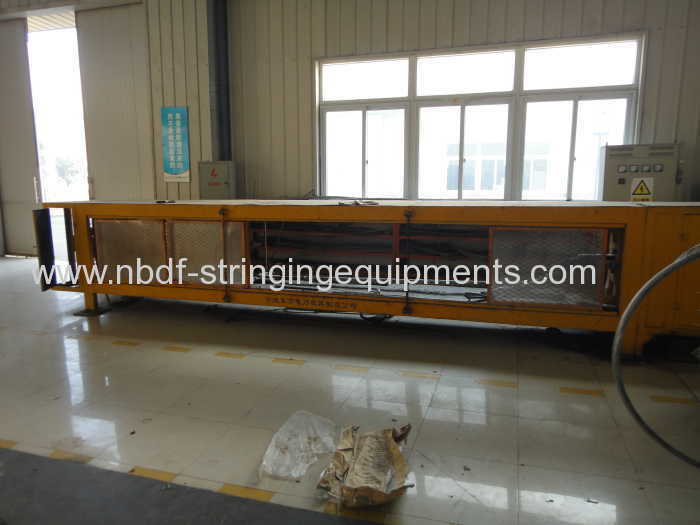 The equipment and tools will be loaded in plywood case. 2. It also can be packed in steel frame case or wooden case. 3. We have 25 years of production experience, and more than 1000 customers in the country and abroad market. The OPGW installation equipment and tools have been sold to more than 30 countries. 4. 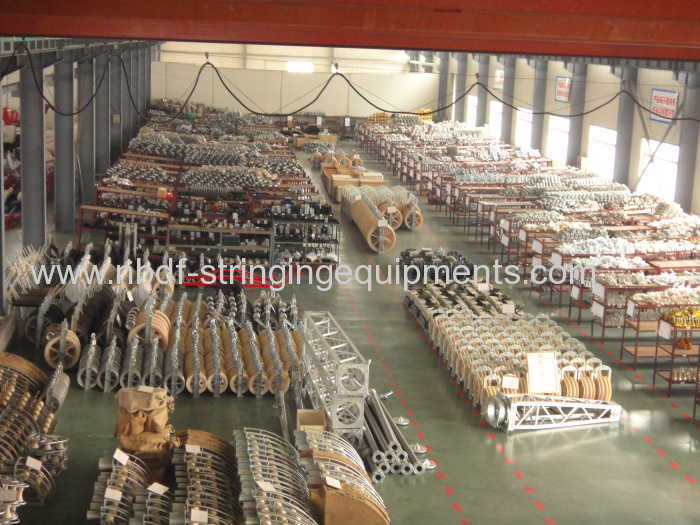 Customer specially ordered products are available, such as live line OPGW installation equipment and tools.